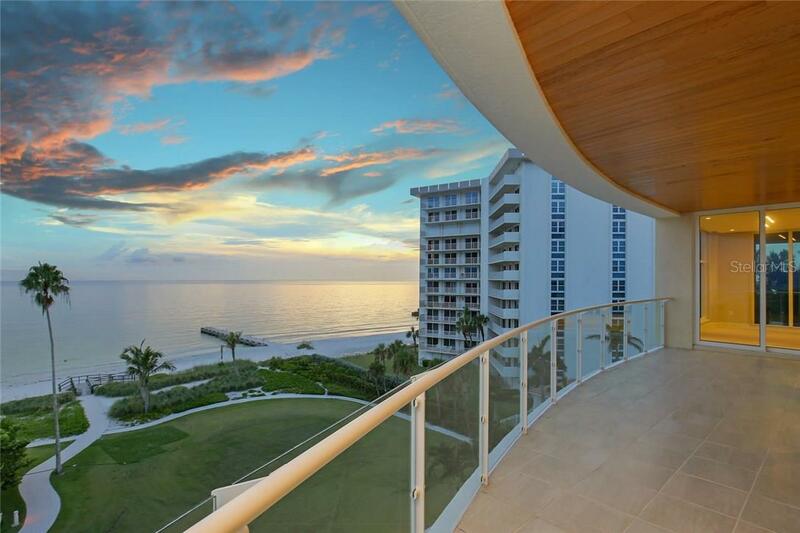 Ask a question about 2251 Gulf Of Mexico #504, or schedule a tour. 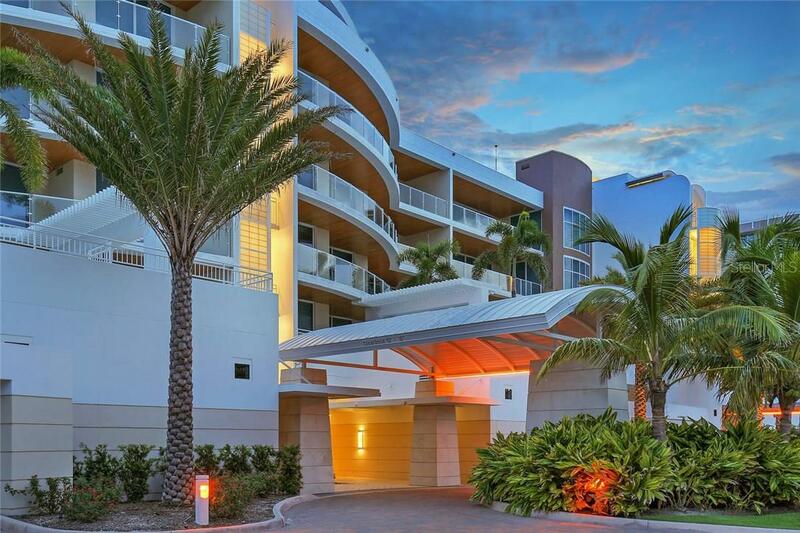 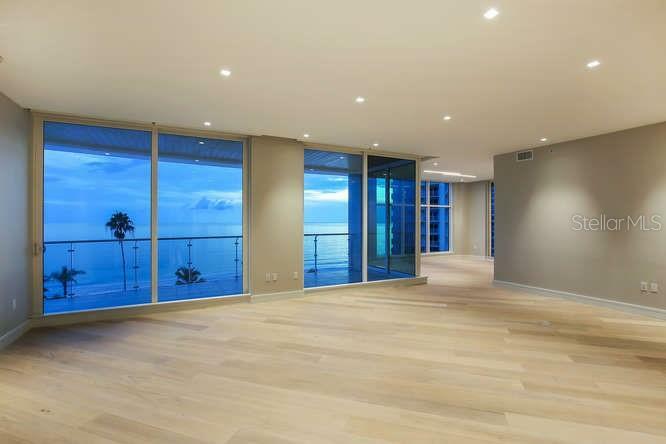 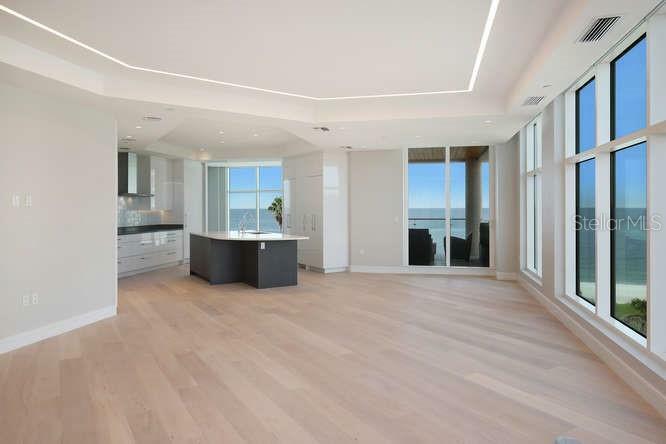 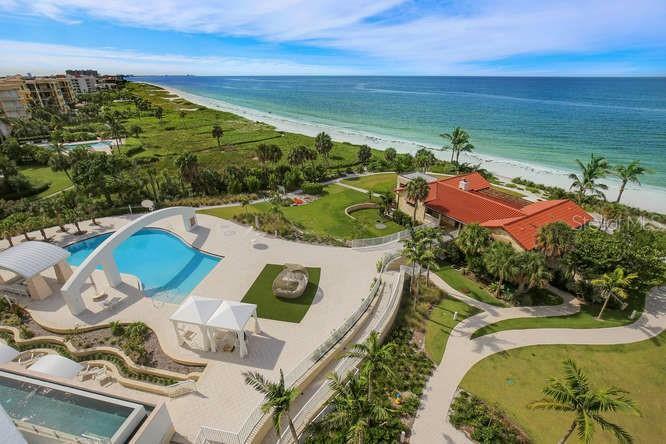 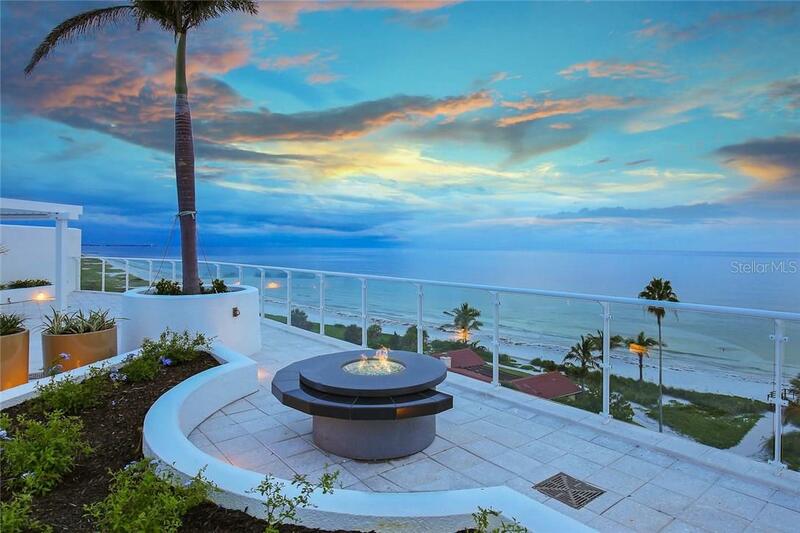 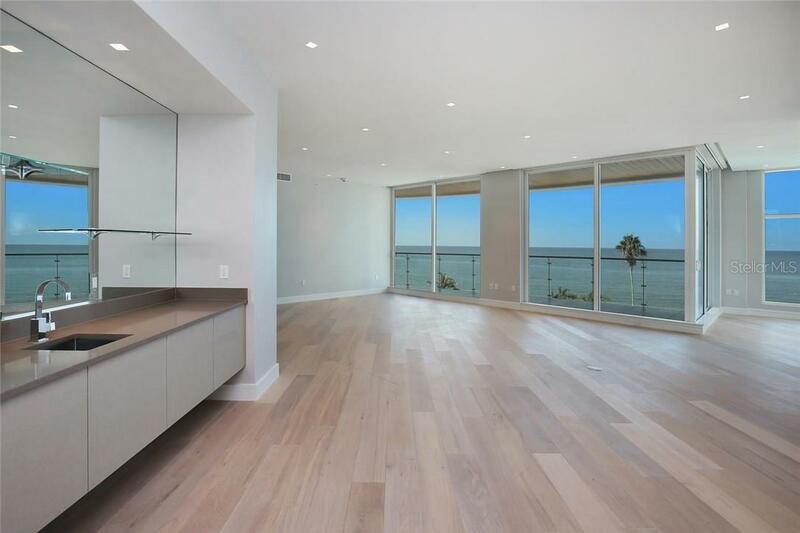 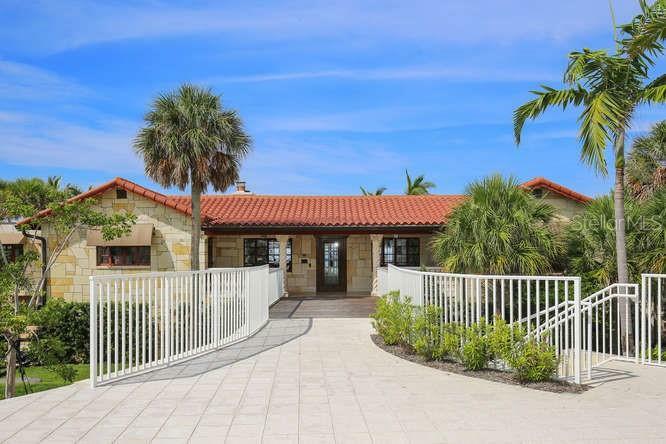 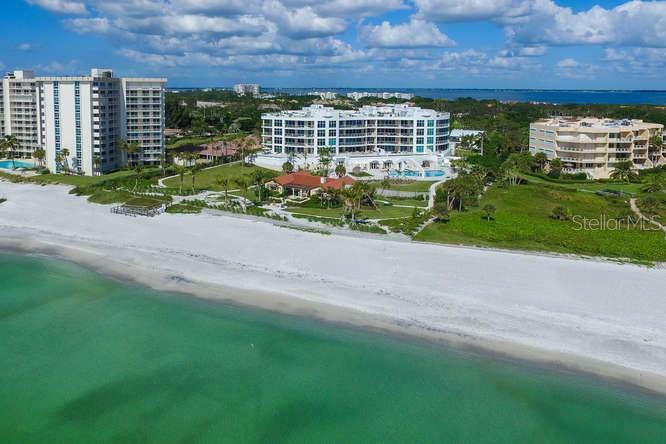 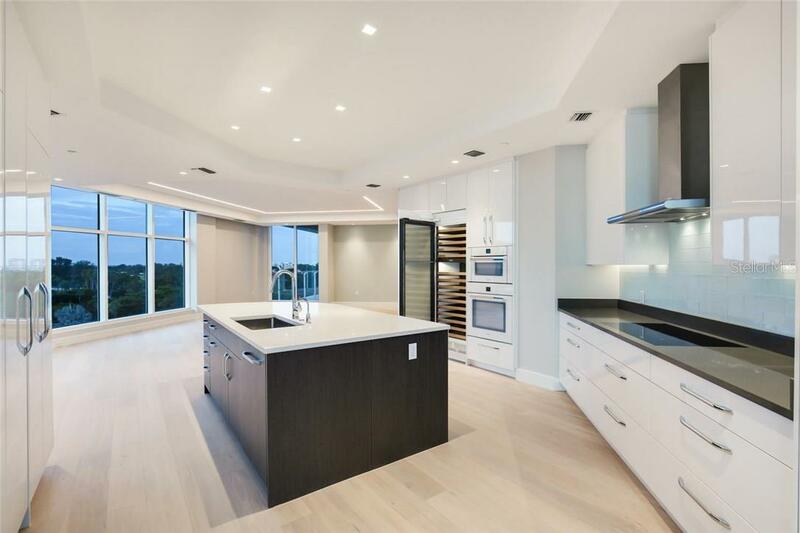 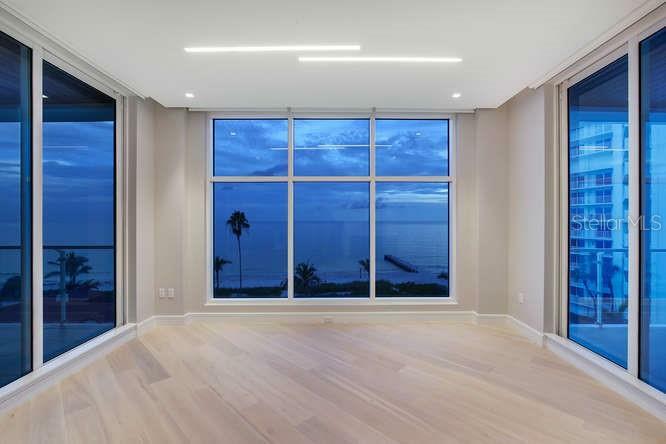 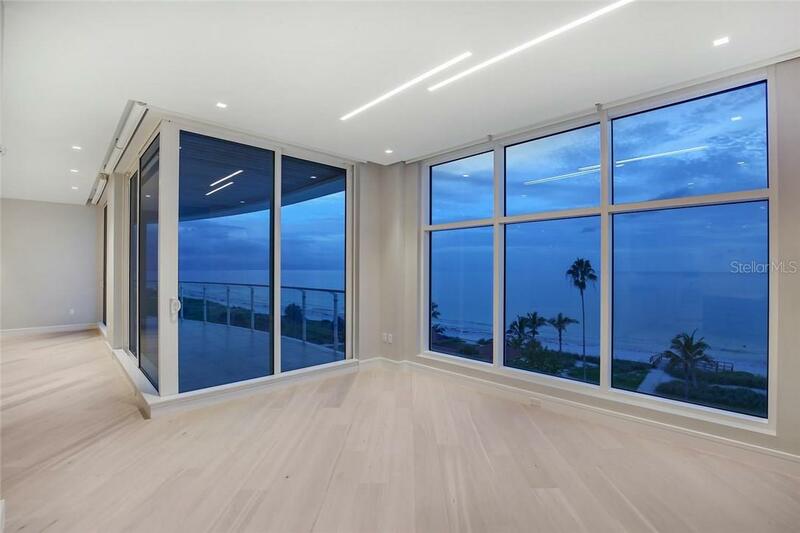 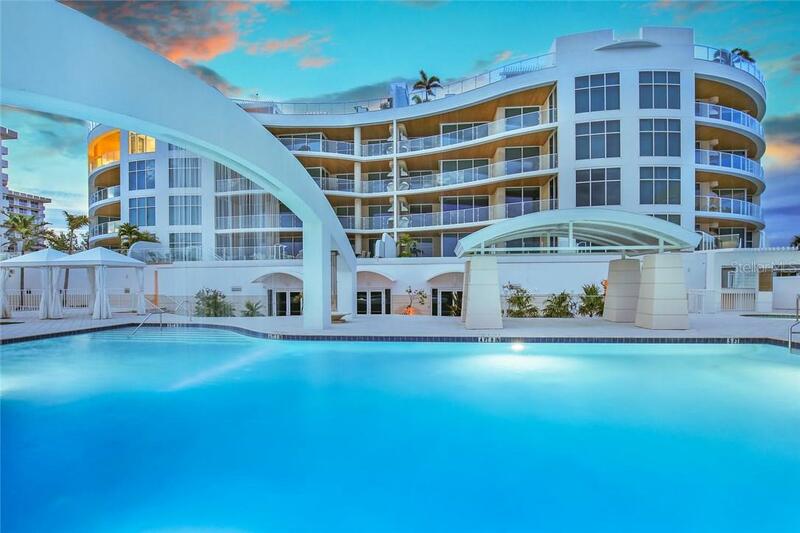 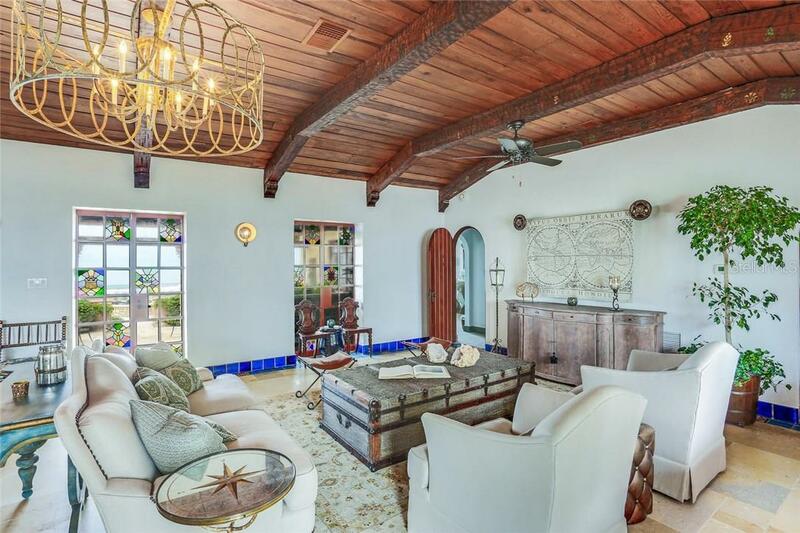 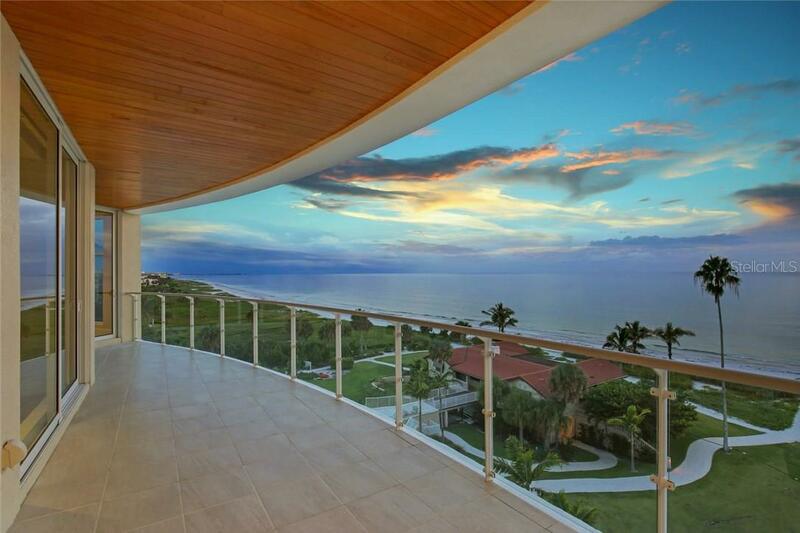 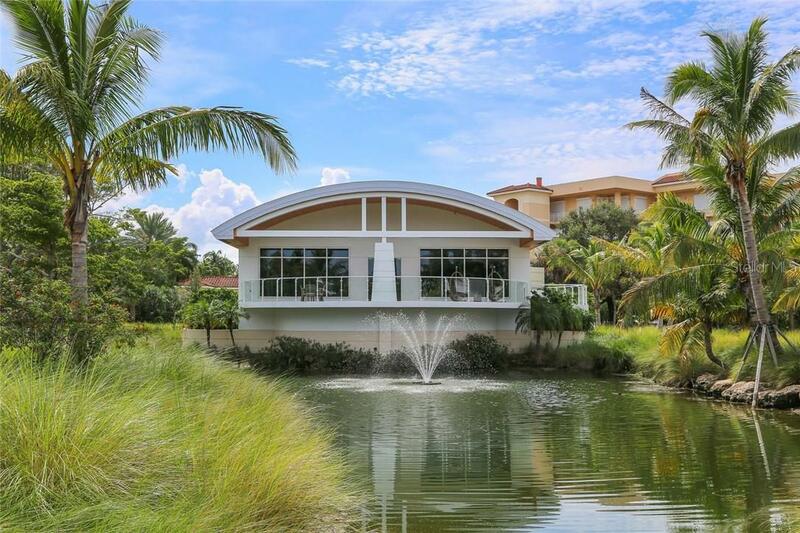 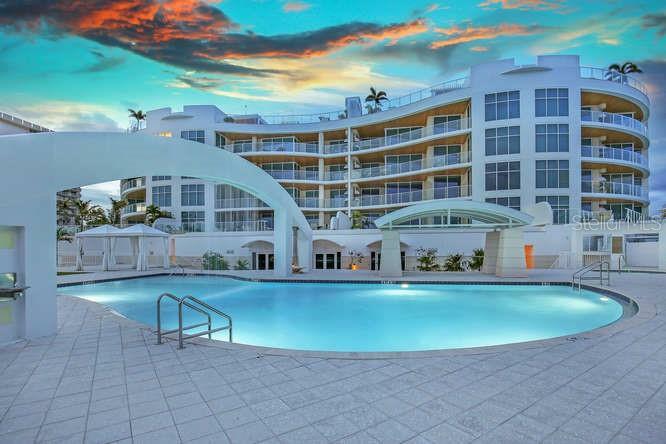 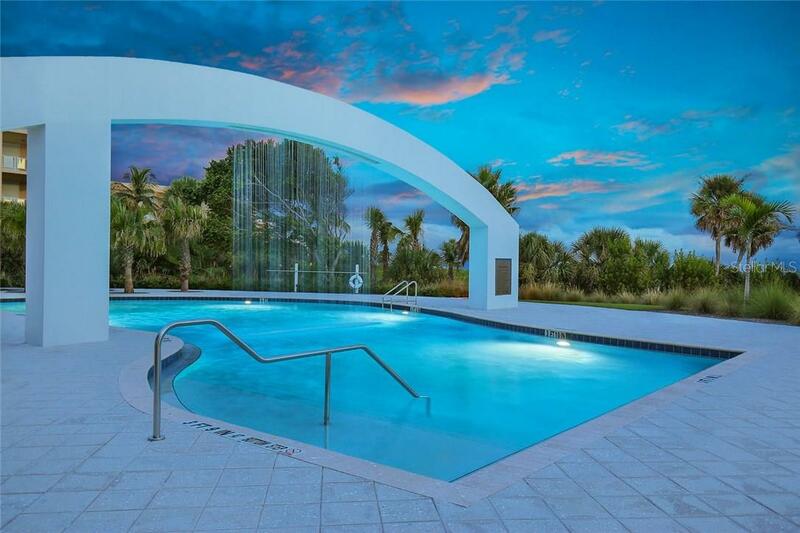 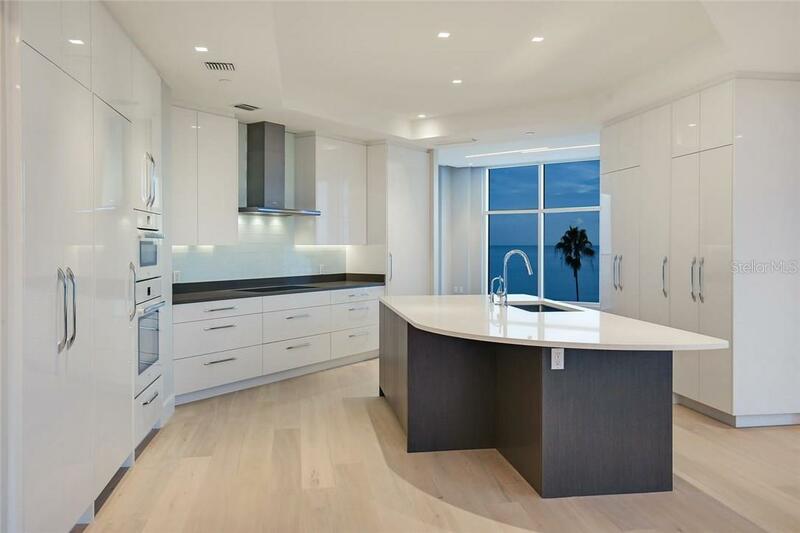 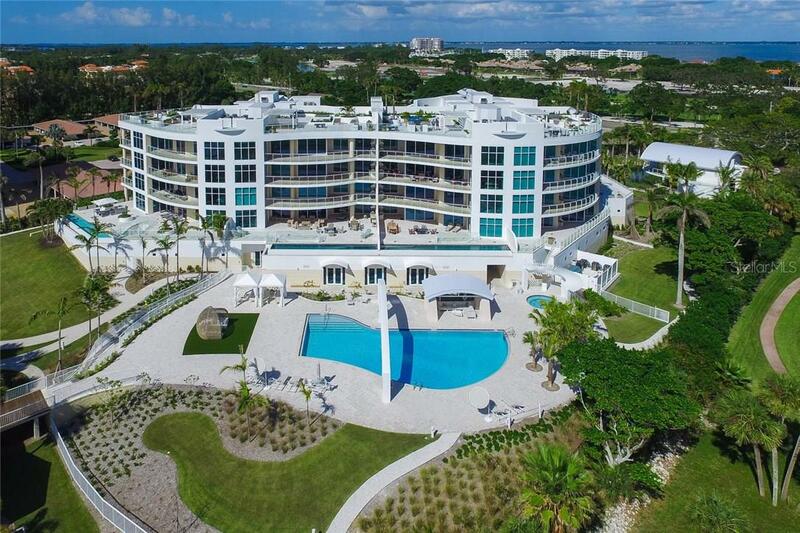 This condo located at 2251 Gulf Of Mexico #504, Longboat Key, FL 34228 is currently listed for sale by Michael Saunders & Company, with an asking price of $6,100,000. 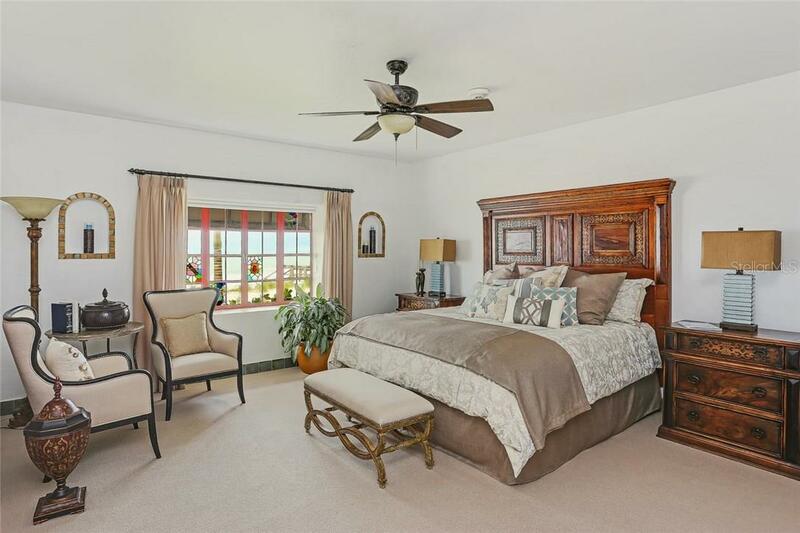 The property was built in 2016 and has 3 bedrooms and 3 ½ baths with 3,833 sq. 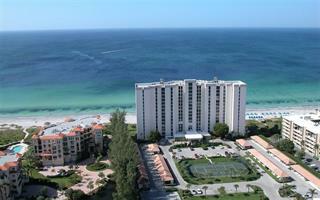 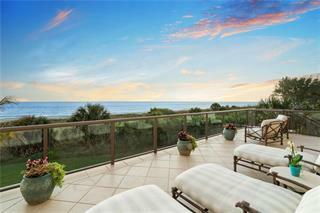 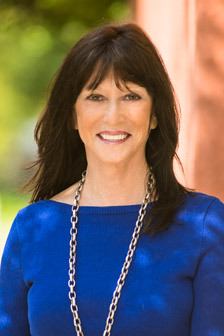 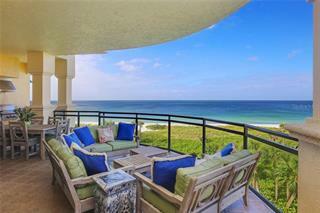 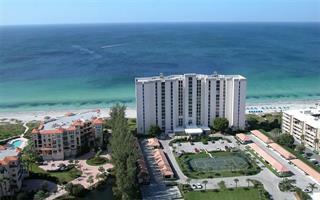 ft. Gulf Of Mexico is located in the Longboat Key area. 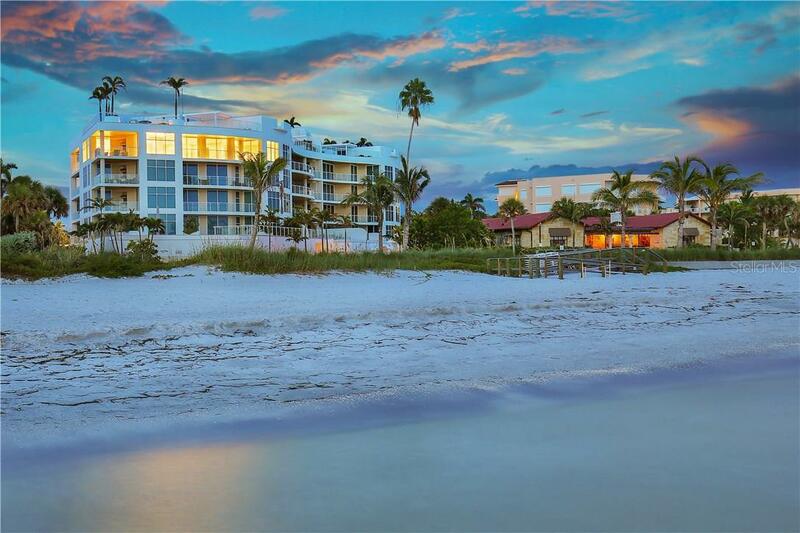 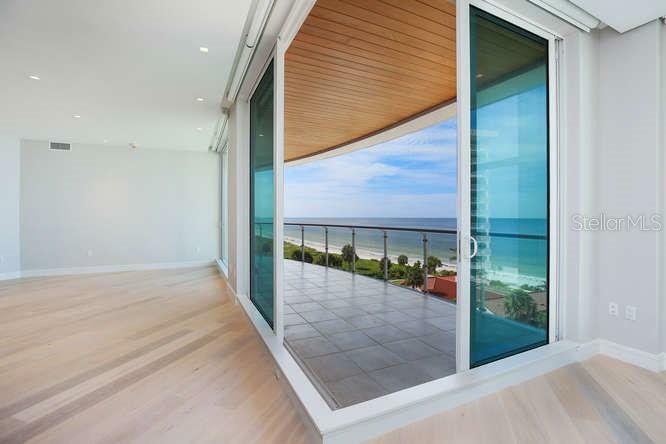 Nothing compares to Aria, a coastal contemporary enclave built on one of the last & most coveted beachfront sites on South Longboat Key. 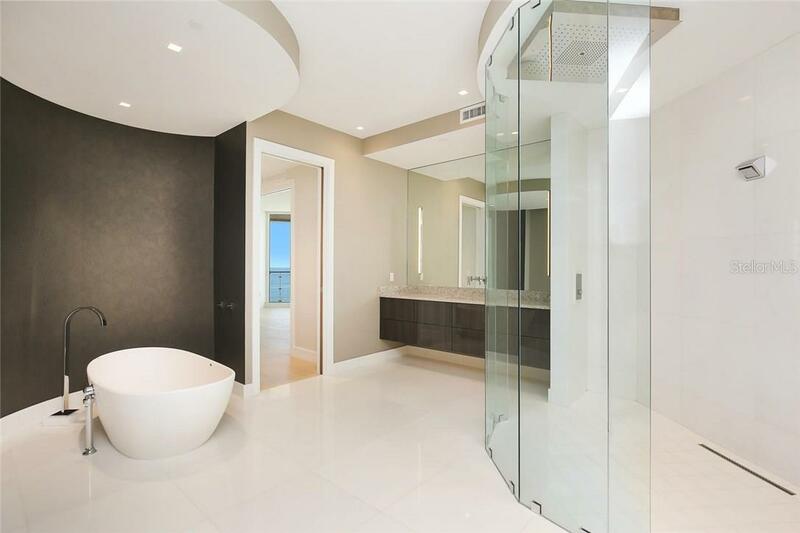 Now there is one residence available at Aria, the gulf front corner penthouse with the most gulf f... more.rontage of all possible designs. 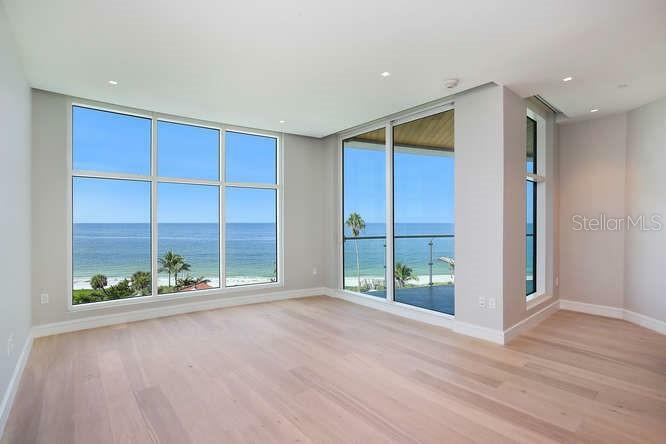 Boasting over 72 feet of direct beachfront, the Tosca penthouse captures the most astounding views of the Gulf of Mexico from the living room, master suite, dining & remarkable custom kitchen. 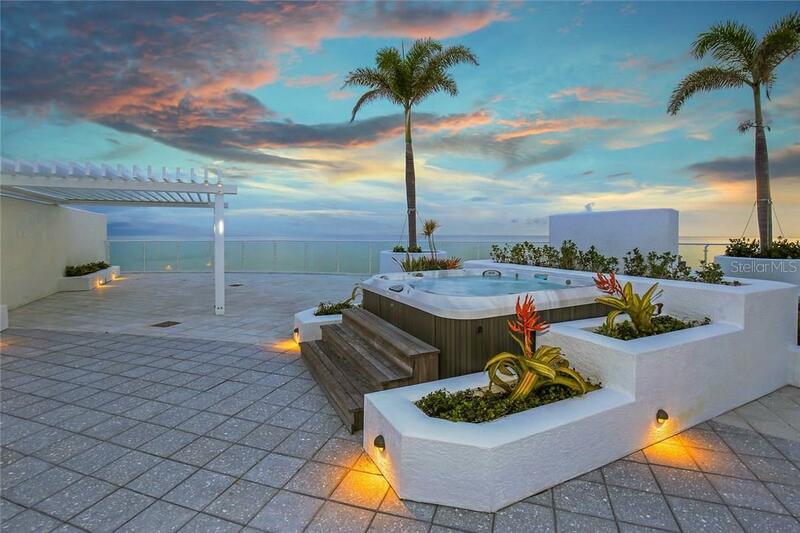 Countless custom changes & enhancements including extensive smart home technology. 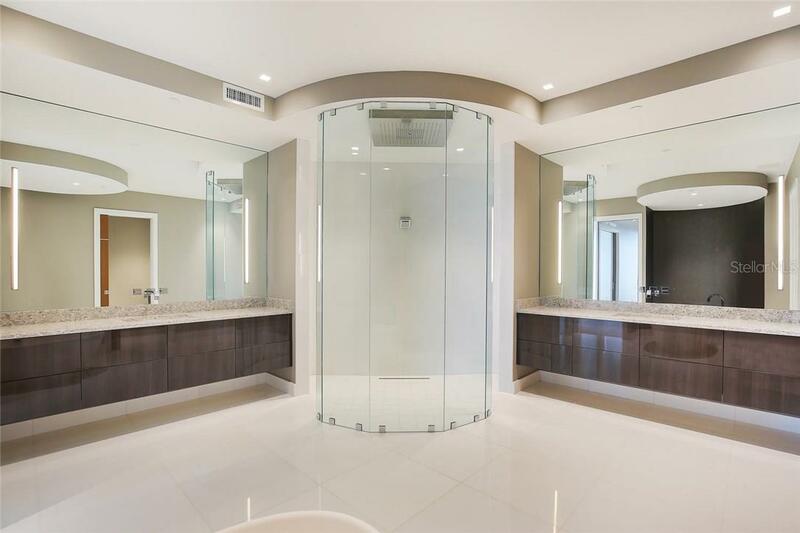 The master bath with sculpted oval tub & state of the art rain shower is a work of art. 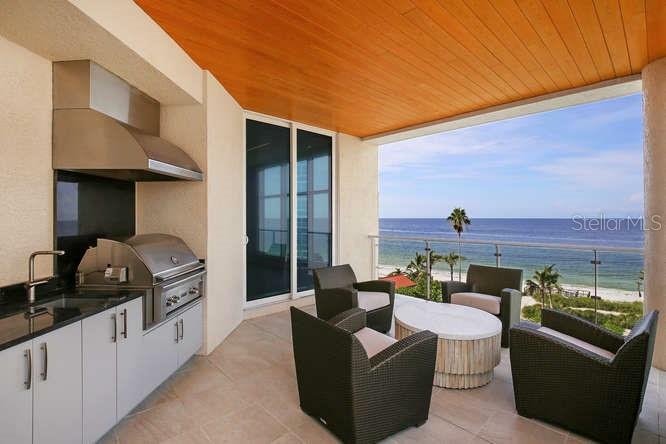 Your summer kitchen sits on one of three tiled terraces. 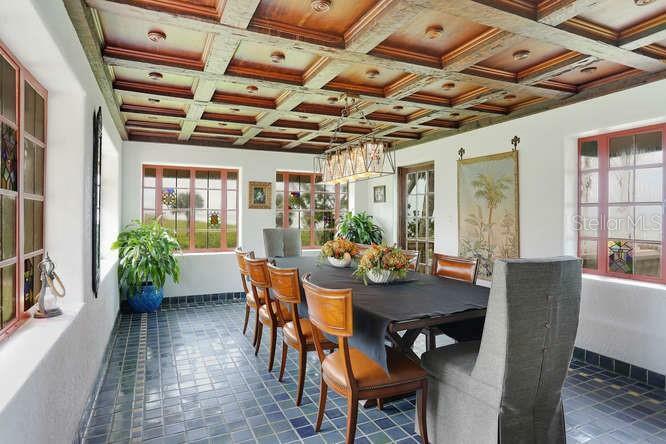 And there is a 3027 sq. 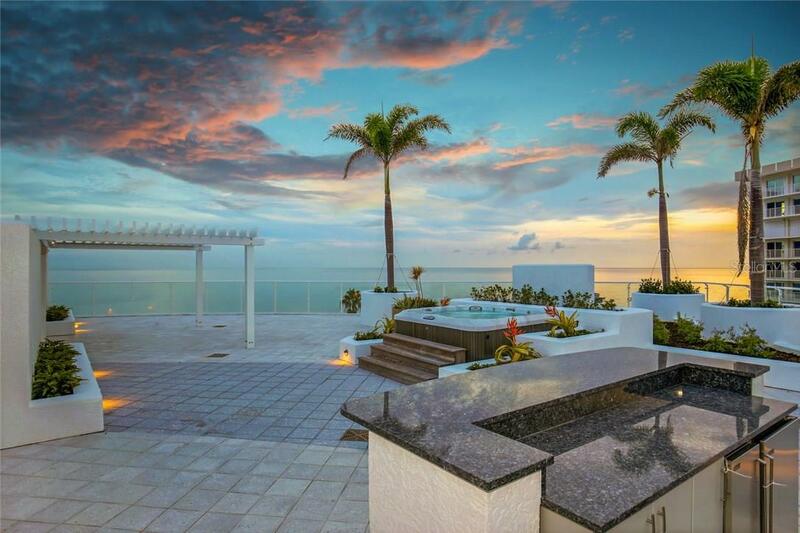 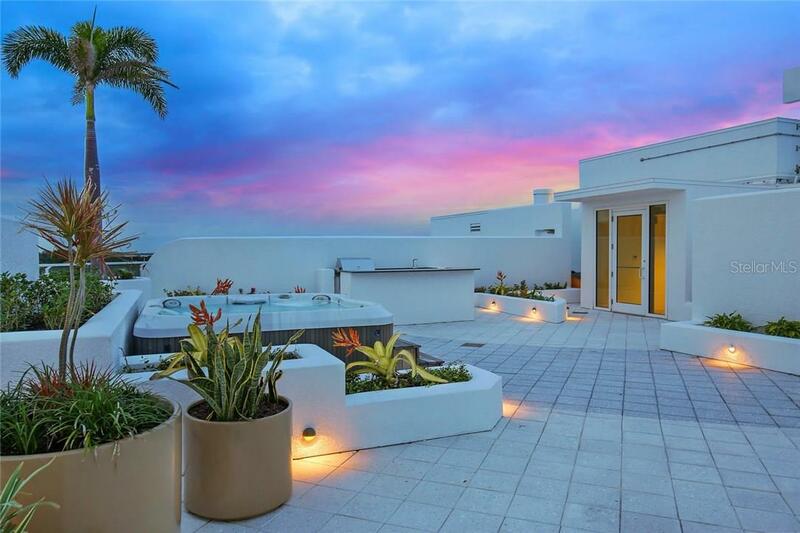 ft. private roof garden terrace with a spa tub, fire table, trellised living area with a retractable awning, and a second summer kitchen to cook under the stars & enjoy the vast open skies & Gulf views spanning to the bay. 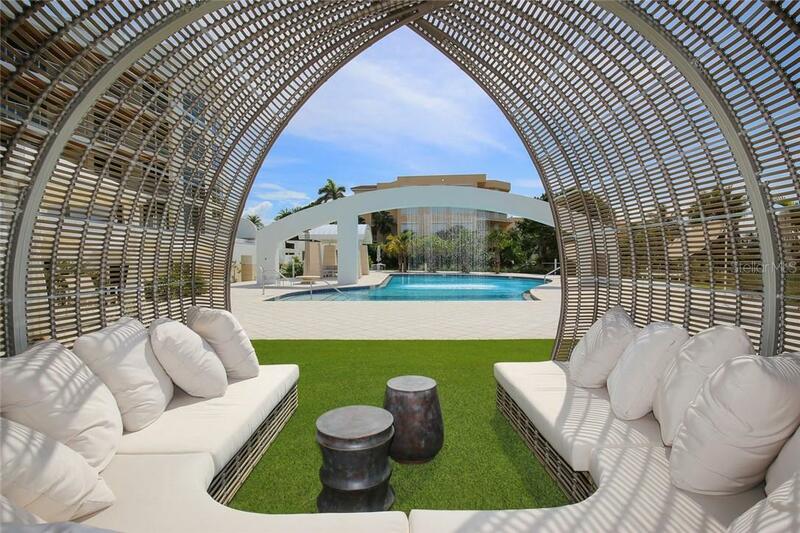 Or relax beneath the iconic arched waterfall of your beachfront pool with its dramatic rain curtain. 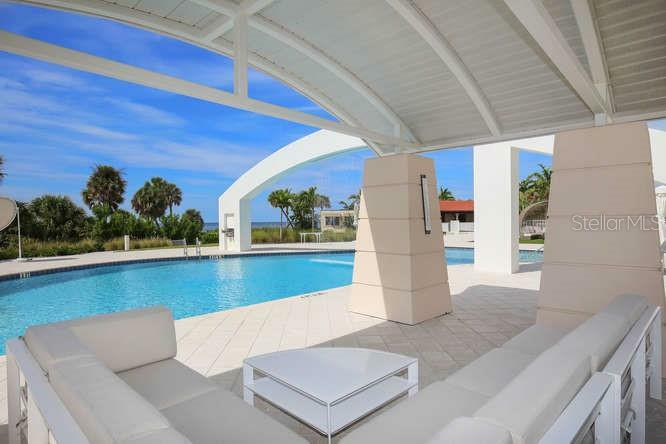 Enjoy the Villa Am Meer, an historic 1930's beach front home restored to serve as the Aria Resident’s Club which includes a guest suite. 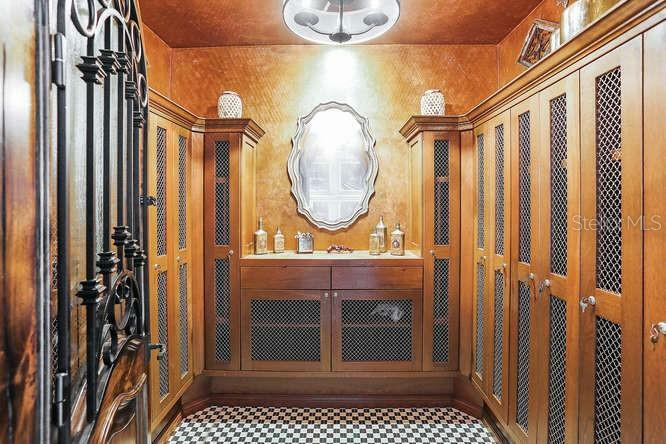 Keep your collectible cars in a secured three car dehumidified garage. 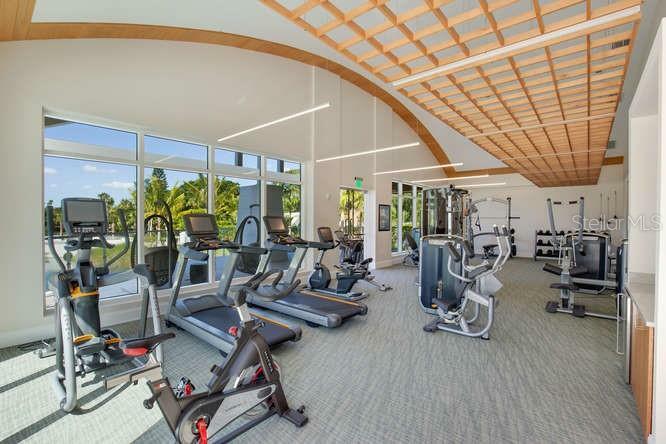 Or work out in the elaborate Wellness Center on the lagoon equipped with steam showers, massage room & outdoor terrace for your morning yoga. 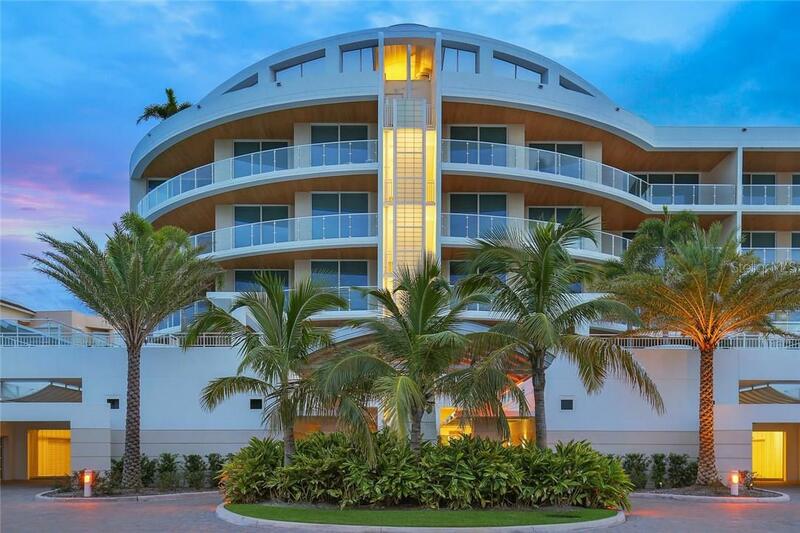 An opportunity to own 7,671 sq. 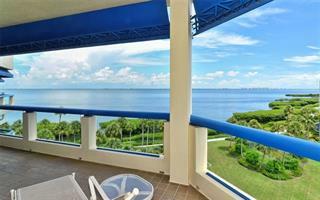 ft. of pure beach front living not to be missed.